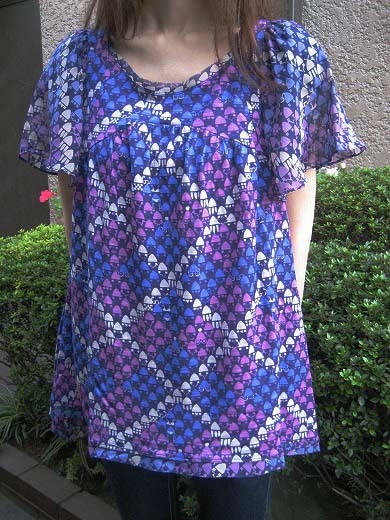 This is a soft and light texture silk-wool a line tops from Tsumori Chisato. 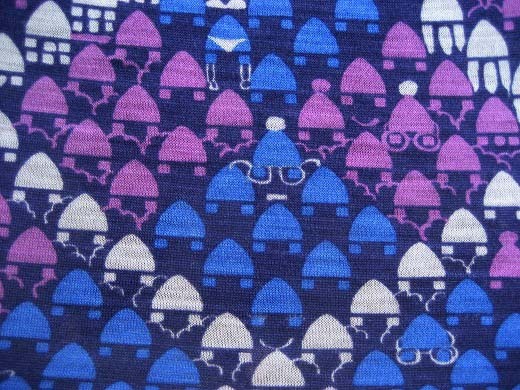 If you see it up close, there are rockets and dwarf’s hats in the Argyle Pattern. This website is very useful for people who aren’t in japan. Keep up the good work! Thanks! !